Are you a first time visitor to the Manistee County area? Here are some great trip ideas for the first timer, or the seasoned travel pro. You will want to certainly check out these great attractions! Looking to get out on the water? Immerse yourself in the local history of the region? Or enjoy a day, or weekend on the trails throughout the region? 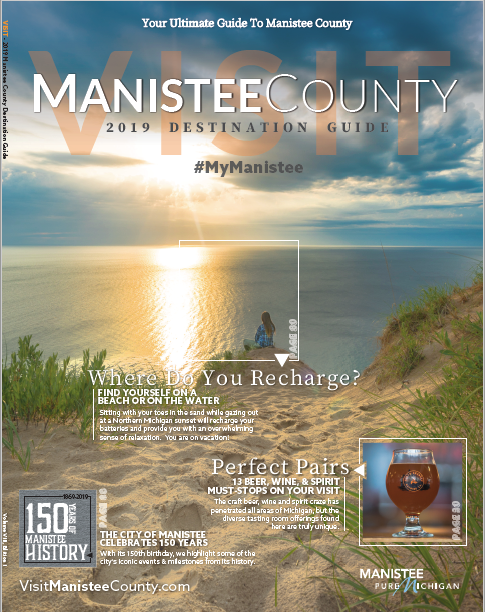 Here you will find a perfect collection of trip ideas for those looking to visit a day, weekend or multiple weeks throughout the seasons in Manistee County. Do you want to experience our county with a little assistance? We have crafted our self-guided tour series so you can explore the top sights without any of the guess work. From Historic Tours, to Brew and Spirits, Natural Wonders and Bridges and Dams… we have crafted 15+ self-guided tour options for you to explore and enjoy. Access them all here. Visit us during one of our Signature Event Weekends! 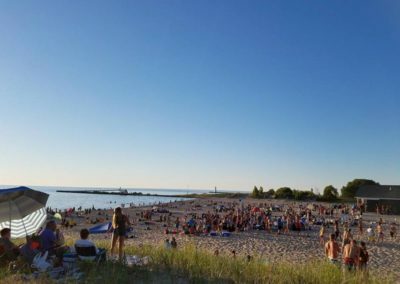 Manistee County is home to a diverse offering of signature events. From our “Days” festivals, honoring each of our communities past from July through August, to Old Christmas Weekend, with horse drawn carriages and christmas trees being pulled by a team of draft horses through the hear to four downtown, we have events you are sure to enjoy. Access them all here.